If you are caring for a senior with a condition that affects memory, such as Alzheimer’s disease or other forms of dementia, take time to reminisce over old memories. They will appreciate the opportunity to relive the joyful memories of the past. Play holiday carols they used to listen to, or ask them to share a holiday memory like cooking a holiday meal or decorating the tree with festive ornaments. There are few things that inspire more joy during the holiday season than Christmas lights. Those who are unable to drive themselves due to health or other issues may miss looking at homes decorated with beautiful lights. Take your loved one on a leisurely drive through different neighborhoods to look at Christmas lights on homes. Point out your favorites ones and ask your loved one to do the same to get the most out of spreading the joy. Quality time with family is one of the best sources of joy during the holiday season. Yet, when providing medical care for your loved one, it can seem as though there is not much time left for bonding. By seeking the home of a specialized home healthcare agency, such as IPR Healthcare, you are able to focus on spending more time with your loved ones. 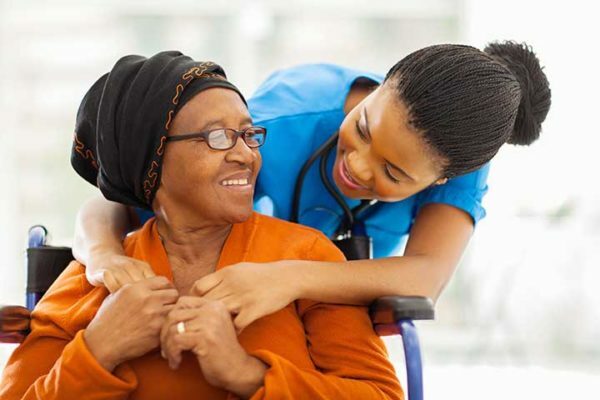 Skilled home care and other medical services allow for your loved one’s medical needs to be taken care of by a trained medical professional which mean you can focus on performing other holiday activities to spread joy to your loved one, rather than worrying about providing their medical care. If your loved one suffers from a condition such as arthritis or other conditions that make movement painful, it can be hard to perform their favorite holiday activities, such as writing cards or shopping for gifts. Offer to take on these activities for them. Help them write sentiments in a card or take on their holiday gift shopping list. These tasks are an easy way to bond with your loved ones and help them feel joy by being able to get their holiday activities completed. If your own holiday schedule limits your time to go to the store or hand-write cards, try suggesting more efficient options like Ecards or shopping online. 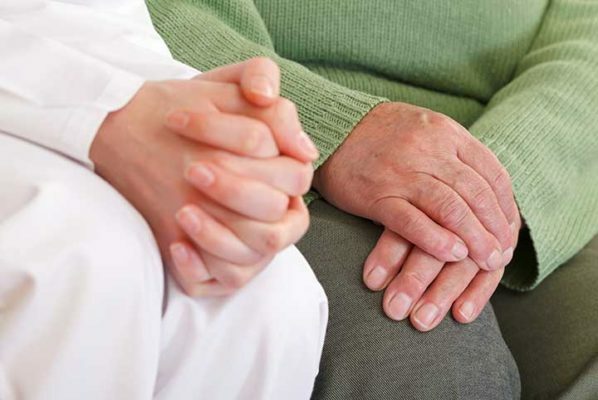 By providing care to your loved one, you are able to understand what their conditions affect. Buy according to their needs. 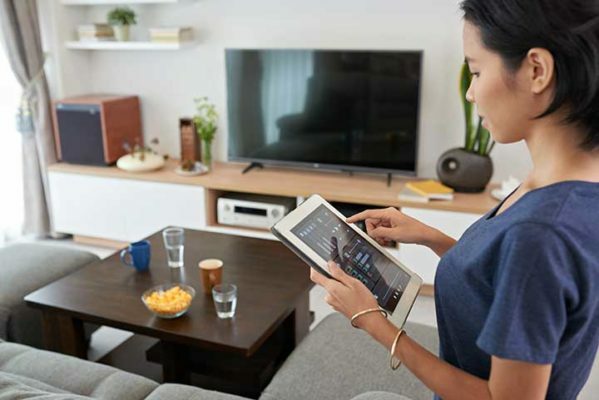 If your loved one suffers from hearing impairment, consider the latest sound enhancement technology as a gift so they can enjoy the holiday movies. If they are having trouble seeing, consider purchasing some decorative light sources that goes with their home décor. By giving a gift that is meaningful and useful, you are able to maximize the joy you spread. Spreading joy as a caregiver is important, especially during the holiday season. Not only will you benefit by doing nice things, your loved ones will benefit from your help and compassion. For those needing home healthcare services to help spread joy this holiday season, give IPR Healthcare a call at 713.592.6776. We are an industry-leading name for home health care services in Houston, Texas, Baytown, Texas, and Kingwood, Texas.